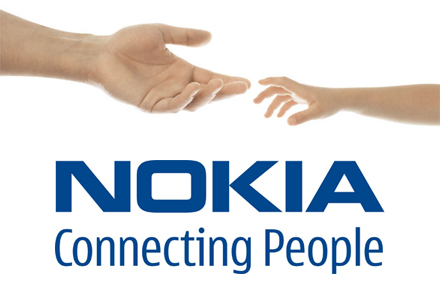 Nokia India is set to roll out two new smartphones running on Windows Phone 7.5 (Tango) in India tomorrow, Lumia 900 and Lumia 610. As per the press invite sent by the Finnish manufacturer, it will also launch The Dark Knight Edition of the former at the event. There is no official statement regarding the prices of the phones. Lumia 900 is a top-end smartphone that boasts of a 4.3-inch AMOLED display and 8MP rear camera. It will run on a 1.4GHz processor coupled with a 512MB RAM and have 16GB internal memory. The Lumia 900 Batman edition smartphone, which has already hit stores in UK, will be offered with exclusive The Dark Knight Rises content, including themed wallpapers, ringtones and limited edition Batman or Bane character images. The other phone to be launched tomorrow is the Nokia Lumia 610, which had made its debut atMobile World Congress. It sports a 3.7-inch display, 5MP camera, 800MHz Qualcomm Snapdragon processor, 256MB RAM and 8GB of internal memory. The Mobile Indian has reported that this smartphone will cost around Rs 11,000. Microsoft, which has developed the Windows Phone platform, has stated that it will upgrade these devices to Windows Phone 7.8, which consists of some Windows Phone 8 (WP8) features. However, these devices will not receive the Windows Phone 8 update, Microsoft has said.